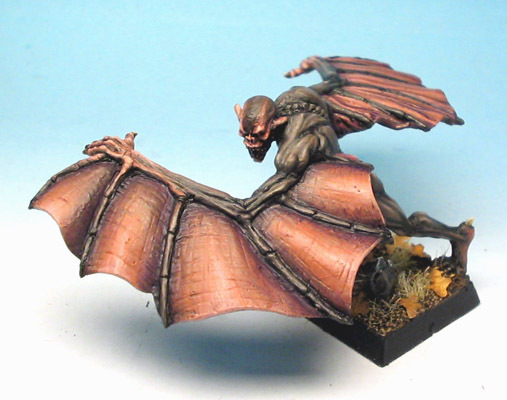 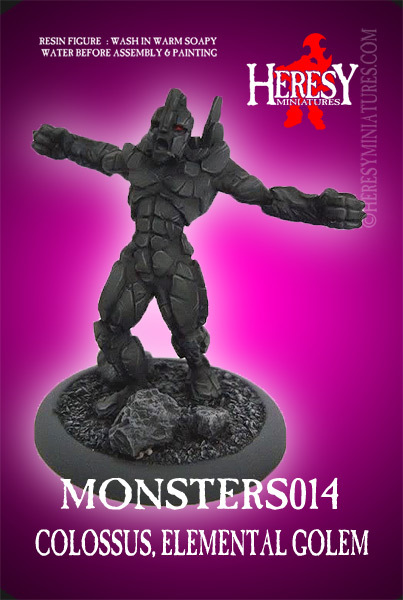 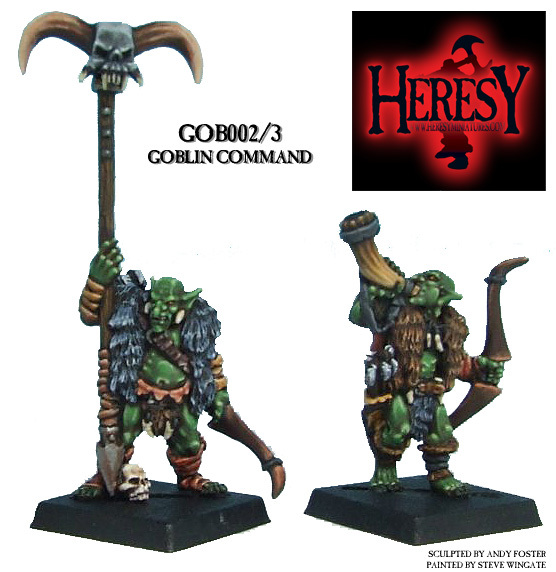 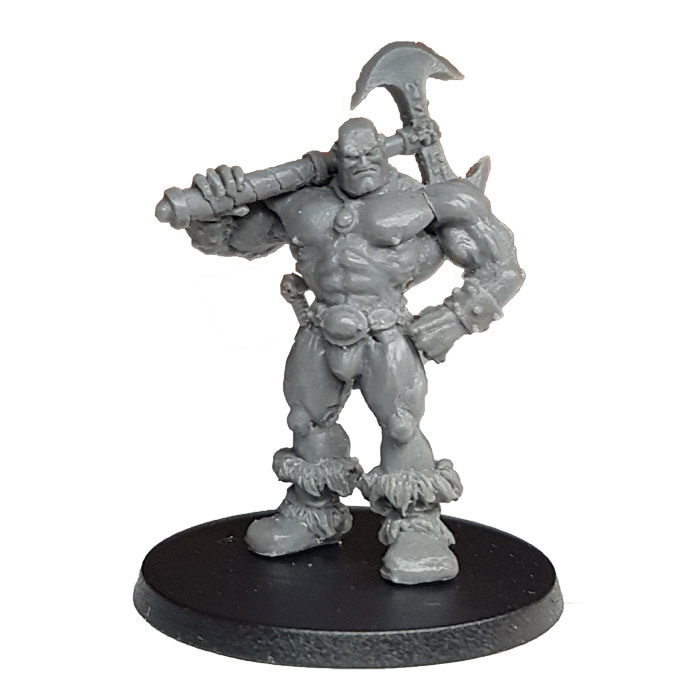 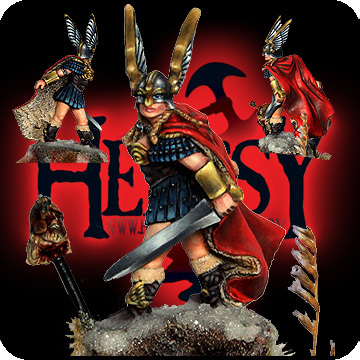 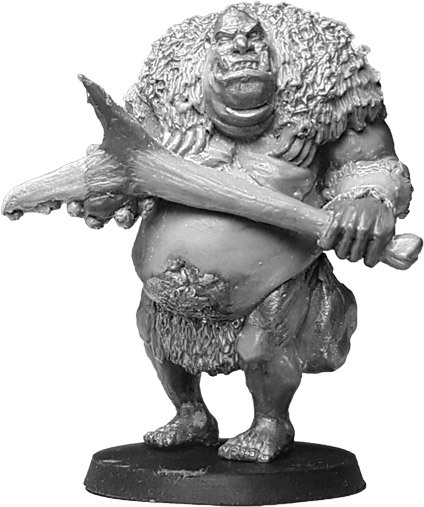 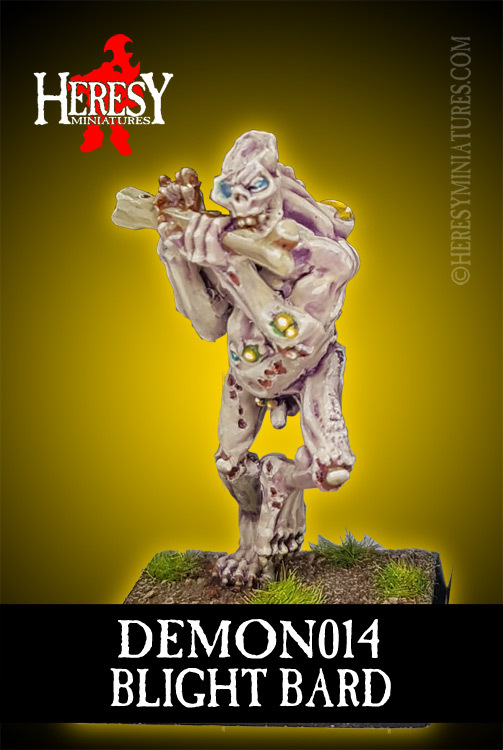 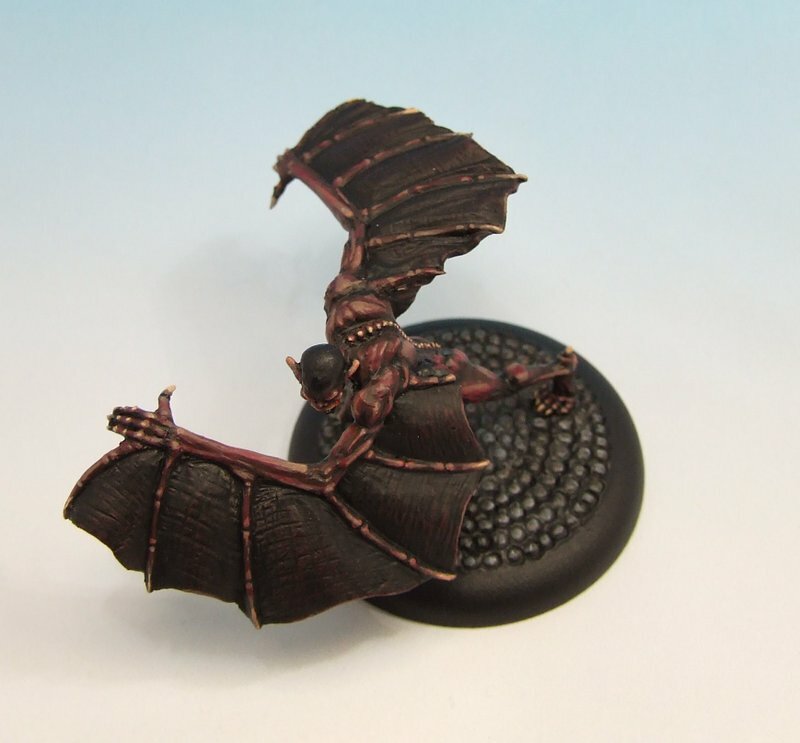 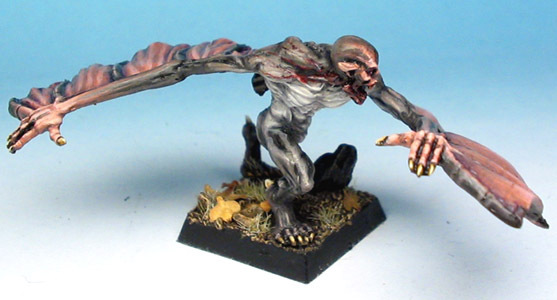 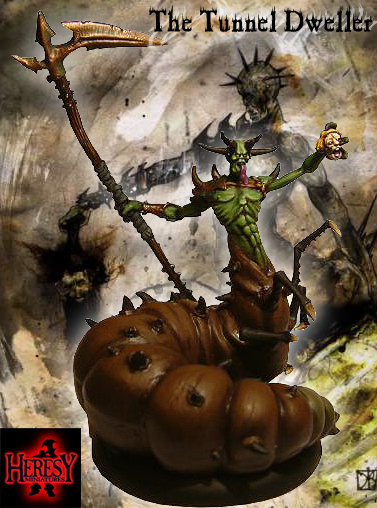 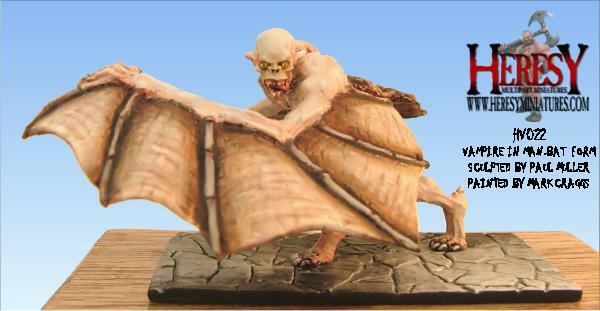 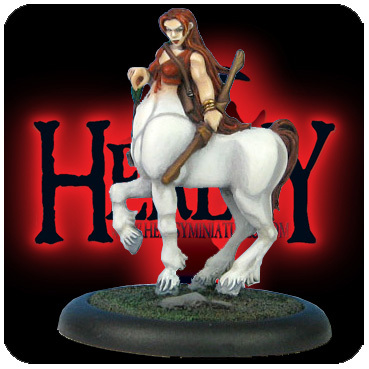 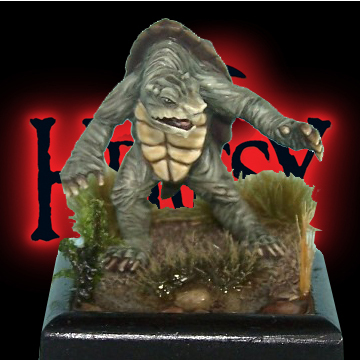 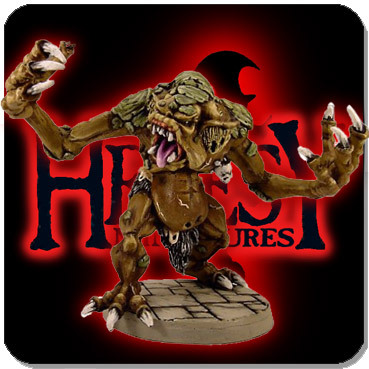 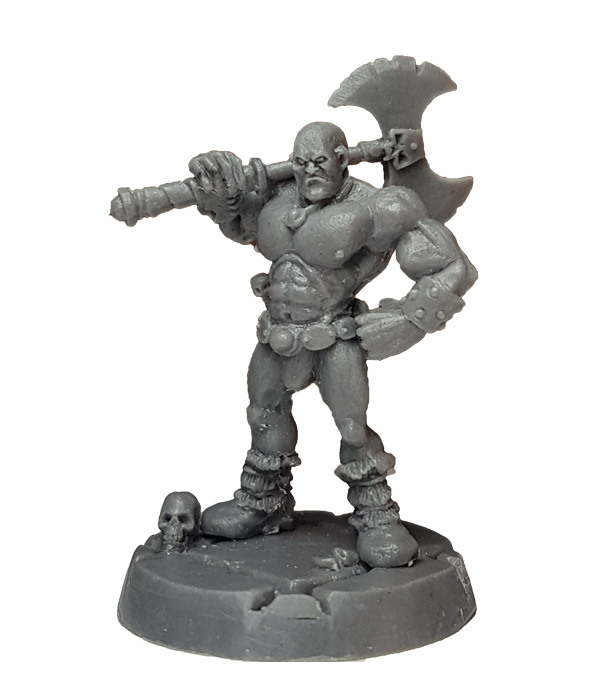 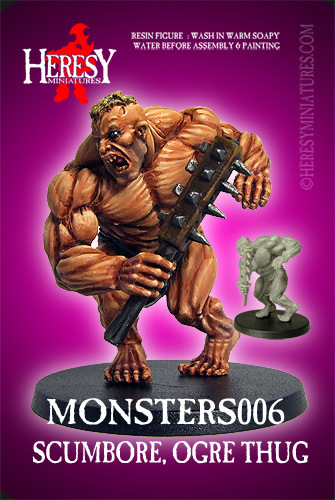 Vampire In Manbat form [UNDEAD004] - £6.30 : Heresy Miniatures: , The best miniatures that you never heard of! 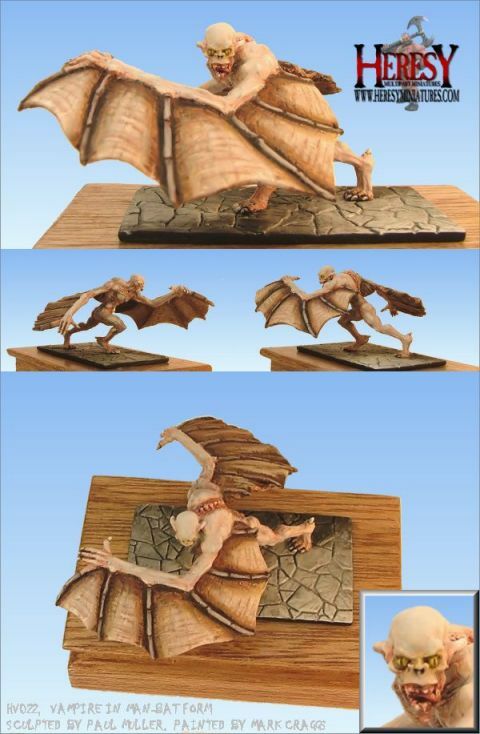 Multi-part metal figure kit, contains torso, two wings. 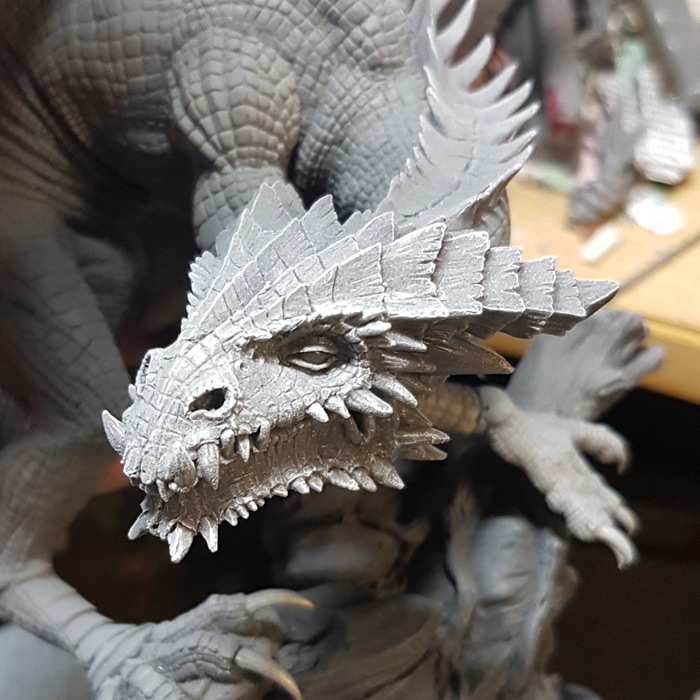 Will need gluing, pinning, filling as with any multi-part kit.